**BOOKED UNTIL JAN 31, 2020-AVAILABLE AFTER! 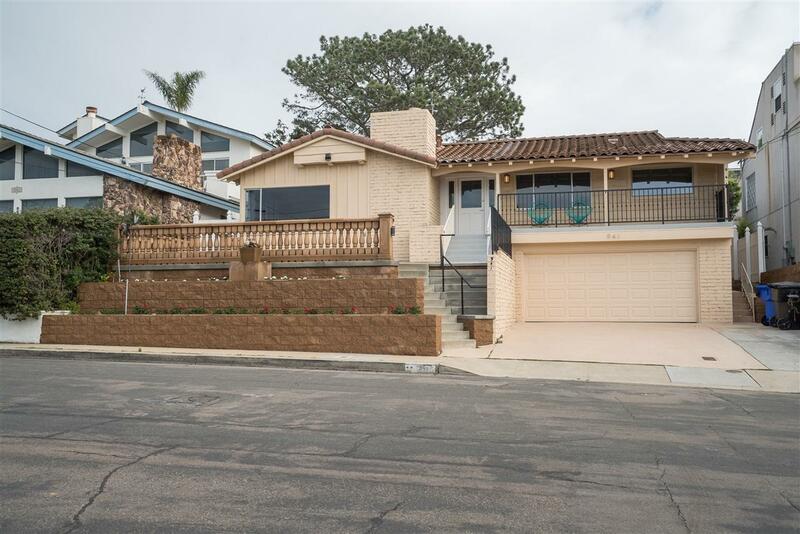 30 DAY MIN ** Fabulous Renovated Fully Furnished View Home in Beautiful Sunset Cliffs Features 4 bedrooms, 2 baths, Living room and Family room, Tons of Outdoor Living on View Decks and Private Covered Patio! Only a couple of short blocks to the Famous Cliffs, Hike down beach. Shopping Coffee Spots and Eateries 5 min Away ! Airport and Freeway Access is only 10-15 Min! 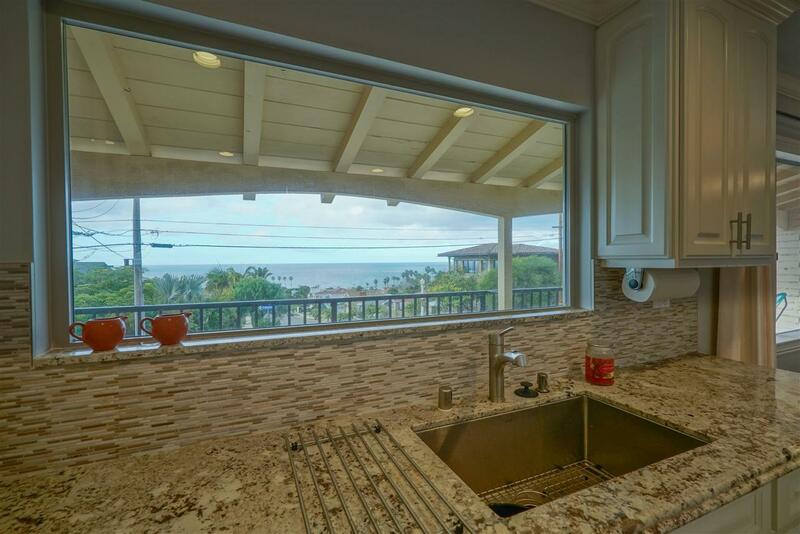 Fabulous Renovated Fully Furnished View Home in Beautiful Sunset Cliffs Features 4 bedrooms, 2 baths, Living room and Family room, Tons of Outdoor Living on View Decks and Private Covered Patio! Only a couple of short blocks to the Famous Cliffs, Hike down beach. Shopping Coffee Spots and Eateries 5 min Away ! Airport and Freeway Access is only 10-15 Min! Ã‚Â *Sunset Cliffs lies at the Westerly Edge of Point Loma which is the Southernmost tip of California, and has several beaches below. 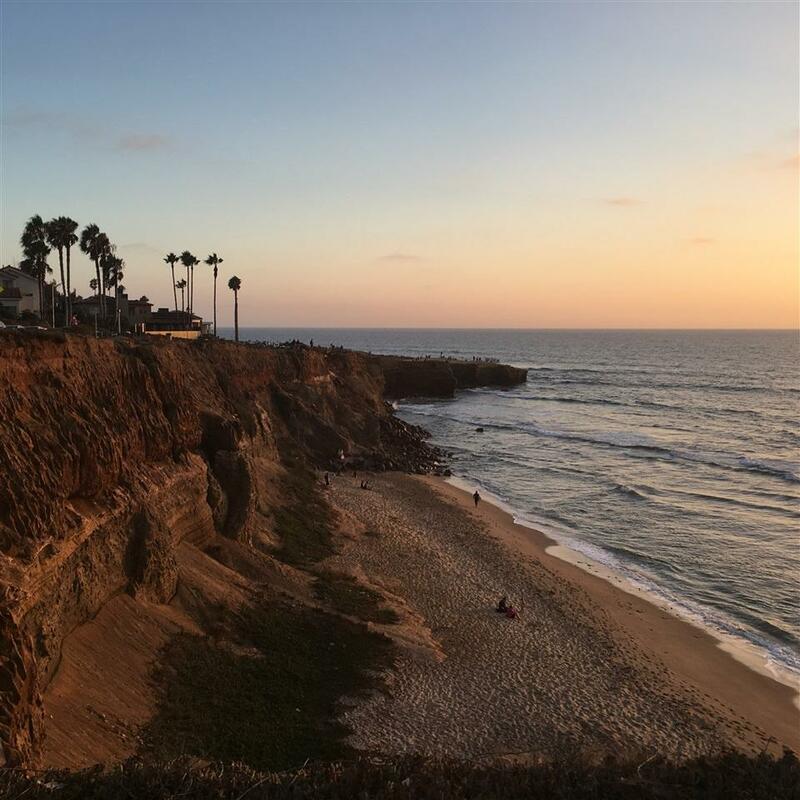 Named for its exquisite sunset vistas, Sunset Cliffs Park encompasses 68 acres of bluffs and walking paths high above the wide expanse of the Pacific Ocean. 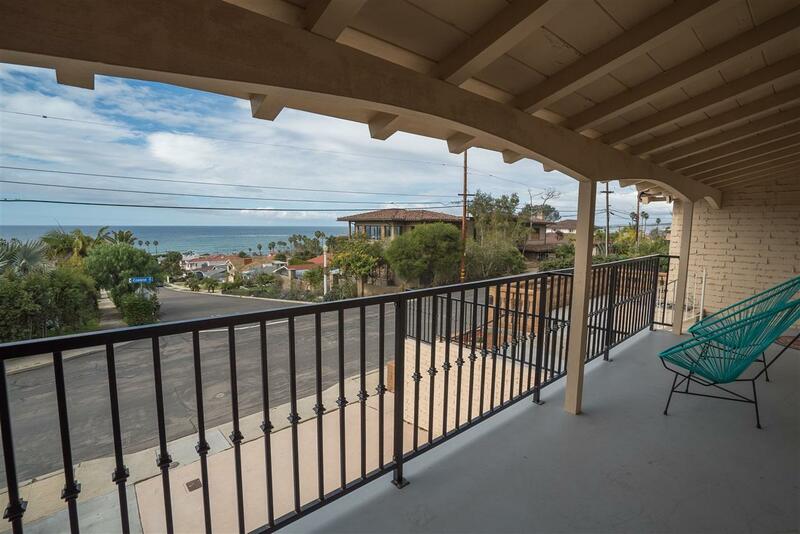 With its rugged coastline and panoramic views, this area is popular with surfers, ocean-gazers, and those who love a sunset stroll & ocean air. The drive along Sunset Cliffs Boulevard, which begins at Adair Street and continues south to Ladera Street, offers breathtaking views and photo opportunities. It also makes a nice bike ride or walk, and itÃ¢â‚¬â„¢s a great place to watch birds. You can see migrating California gray whales during the winter months from high on the bluffs. Garbage Beach at Ladera Street is named for the large amounts of odiferous kelp among its rocks. Built-in stairs lead down the cliff to this beach. Two other beaches Ã¢â‚¬â€ No Surf Beach and New Break BeachÃ¢â‚¬â€ are also well loved surf spots.